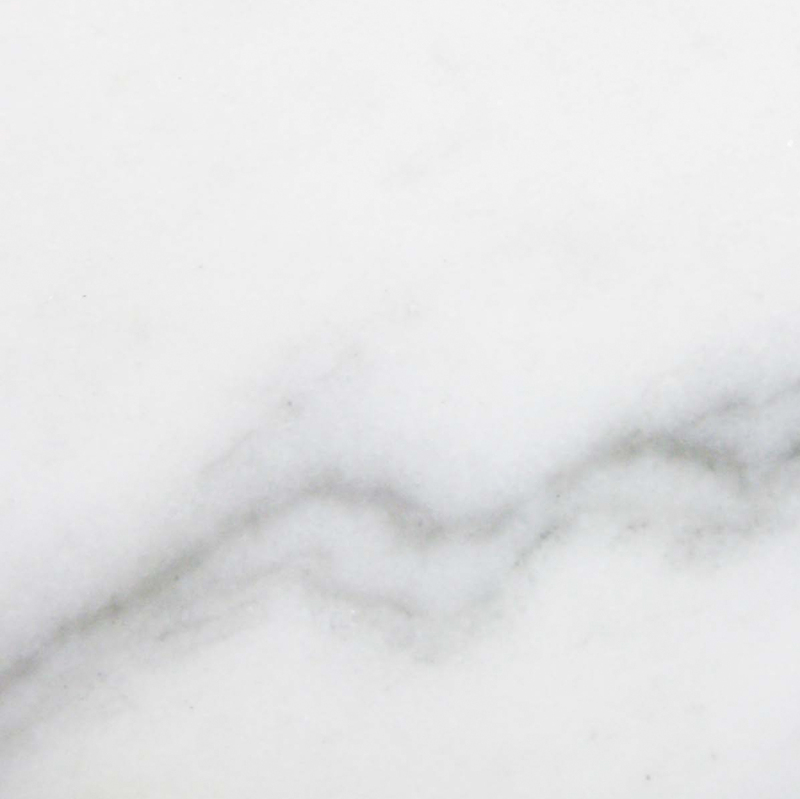 There are several benefits to using marble window sills in your next construction project or home renovation. 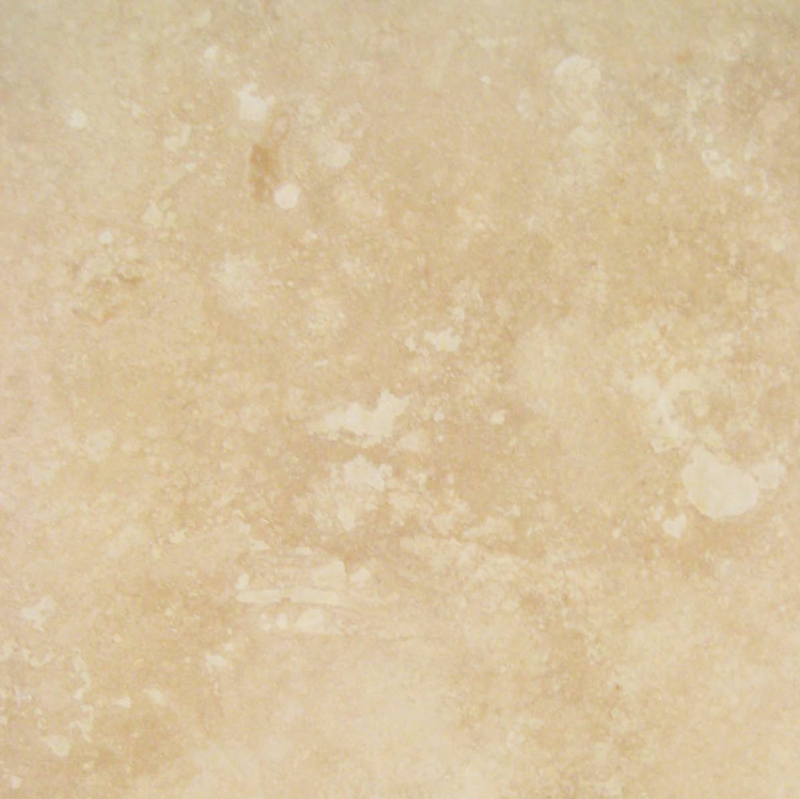 A cost-effective choice, marble is attractive and durable. It can last as long as the home with minimal care, and that makes it an appealing choice for future buyers. However, finding the right supplier can be a little more challenging. You need a company that will provide you with great service, and you also want excellent rates. 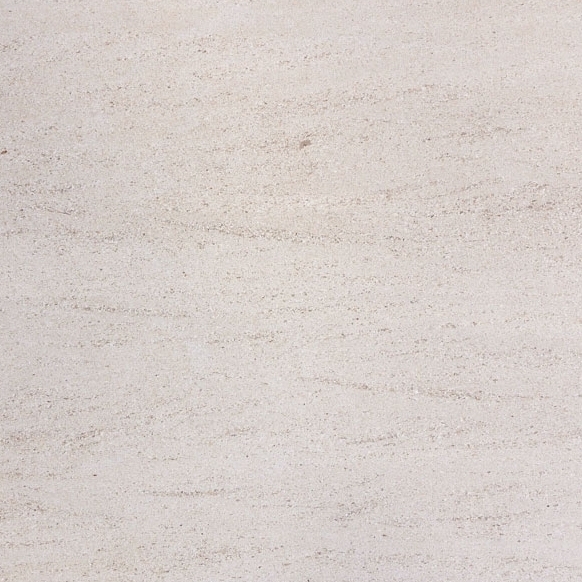 If you’re ready to incorporate marble into your next project, here are the reasons you should consider going with StonExhange. Go to the local home improvement store and the associates may not be able to answer any of your questions. 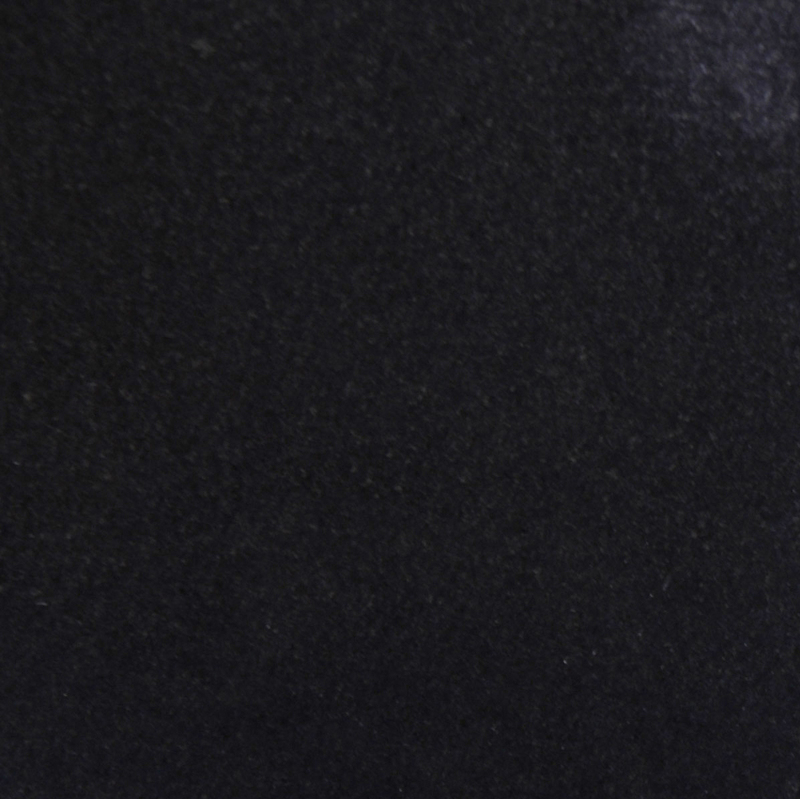 Even companies that specialize in natural stones may not have the experience you rely on if they’re nothing more than middlemen that are buying the product and reselling it to you. We’re an established company with decades of experience. 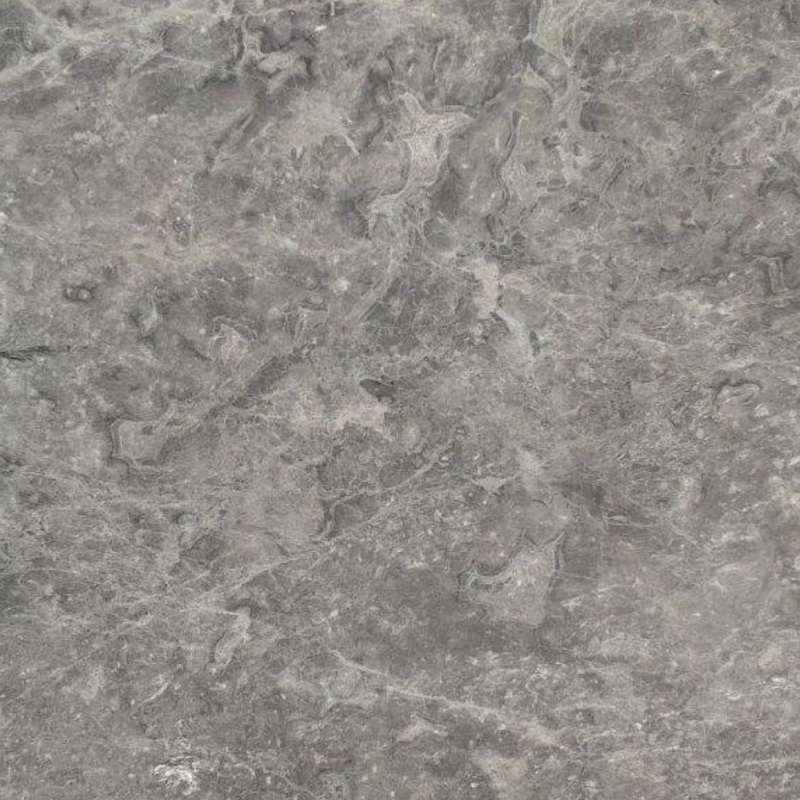 We manufacturer our own stones so that we can maintain the highest quality control standards. Over the years, we’re refined our processes in order to bring you higher quality products. Our experience extends beyond the quarries and manufacturing centers to include our showrooms. We take the time to train all of our personnel so that they can provide you with personal attention, accurate information, and great service. 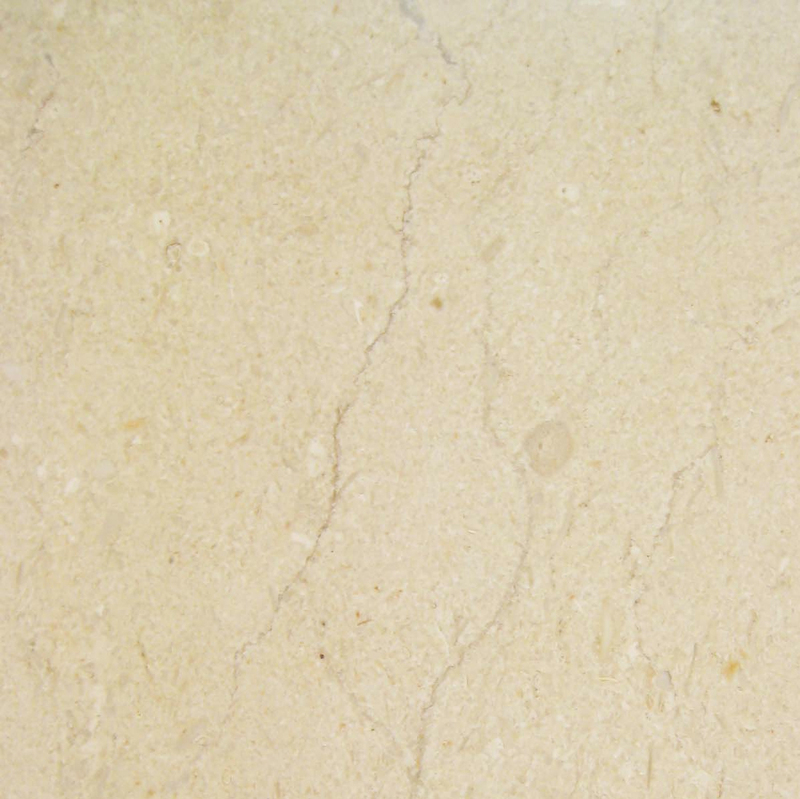 You’re a professional, and you deserve to work with other professionals who are passionate about natural stones and can provide you with all the assistance you need when placing an order. You’re trying to run a tight ship, and that includes finishing projects on schedule and in budget. You don’t have the time to deal with delays, call manufacturers over errors, or carefully sort out damaged product because the shipments weren’t carefully packaged. Work with a supplier that’s committed to excellence and will pay close attention to detail when you want to avoid unnecessary delays and problems. Our dedicated customer service professionals watch the little details throughout the order placement, fulfillment and final delivery. We’ll confirm the information to ensure that your shipment is everything you need it to be. Our manufacturing center will carefully double-check the information so that they can fill the order correctly. When the order is packaged, great care will be taken to minimize damage during transportation. Our goal is to deliver the correct order in a timely manner and with minimal damage. You’ll save time and frustration as a result of our excellent service, and that will help you stay on track with your projects. Lowering your expenses is one of the most efficient ways to boost profit levels, and you can count on us for great prices. Unlike other wholesalers who are trying to buy low, we’re able to mine our own stones and manufacture them ourselves. We have the ability to control costs throughout every stage of the process, and that helps us bring you the most attractive prices. You’ll save on every order, and you can save even more by maintaining your own inventory and placing bulk orders. We offer custom manufacturing options to provide you with the exact sizes you need, and you’ll be pleased with our attractive prices on custom orders. Your customers expect quality, and you’ll only get positive referrals if you deliver. We understand that you’re relying on your vendors and wholesalers for the top-notch products that your customers demand, and we’re happy to deliver. With our team quarrying and manufacturing the stones, we’re able to put excellent quality control measures in place through all steps of the process. 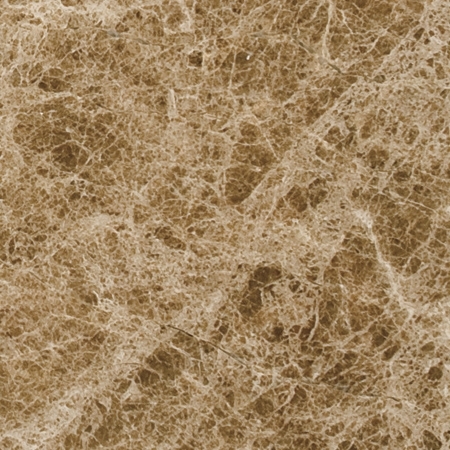 Our experienced manufacturers are able to achieve high levels of consistency in shape and finish. The result is a shipment that meets your needs and may even exceed the expectations of your customers. We also double-check product information and specifications to ensure that your order is filled properly the first time. You may think that it’s cheaper to order our standard cuts and then alter them on site, but our service is actually very cost-effective. It does take a few weeks to fill a custom order, but your contractors won’t lose any time onsite to measuring, cutting and polishing the stones. The cuts and finishes on our custom orders are as smooth and perfect as they are on our regular inventory window sills and thresholds. The merchandise will be ready to install when it arrives, and that can help you save man-hours, avoid cutting mistakes, and ultimately lower costs. If the regular sizes we carry won’t quite suit your purposes, give our customer service representatives a call to see what kind of pricing and delivery time frame we can offer you on a custom order. There are minimum ordering requirements, so you’ll want to place one large order at once rather than trying to order just a few sills at a time. If you’re in the business for the long haul, then you need a reliable supplier that can meet your needs now and in the coming years. We’re a highly experienced company, and we have the most stable inventory because of our investment in the quarries and manufacturing centers. If you’re hired to expand a customer’s home or make upgrades throughout a commercial property, we can probably provide you with tiles that closely match what you’ve already installed. Here at StonExchange, your satisfaction is our top priority. 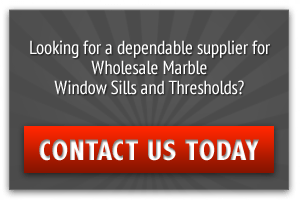 Our warehouse is located in Miami, but we ship natural stone window sills throughout the United States. We hope you’ll be pleased with our prices, and we’re looking forward to impressing you with our great service. We have excellent ratings by our current customers, so you can count on us to help you bring down expenses and save money on natural stone tiles and window sills. 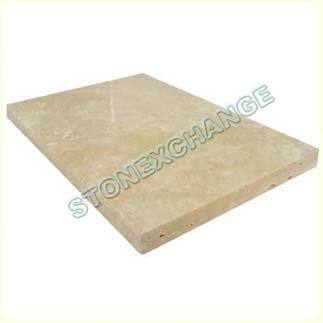 Contact StonExchange today to speak with our customer service specialists and place your order.